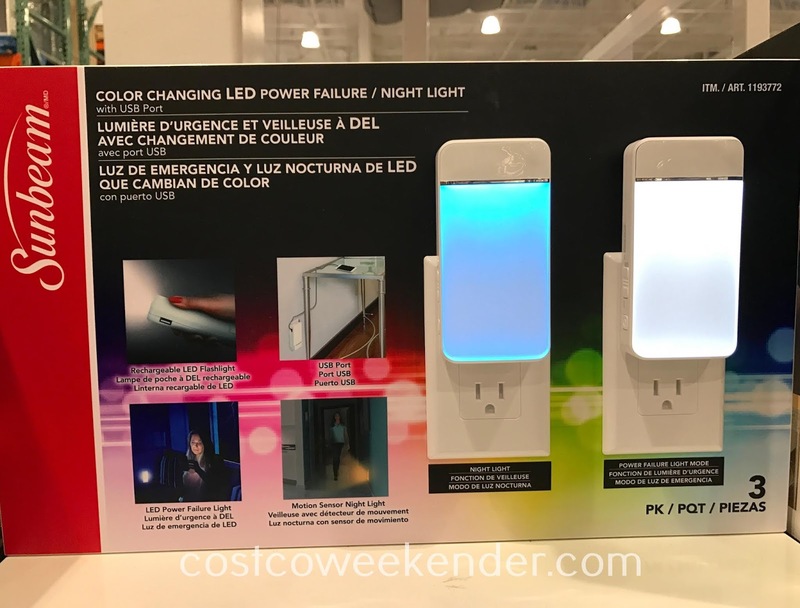 We have night lights throughout our house but ours simply turns on when there is insufficient ambient light...that's it. 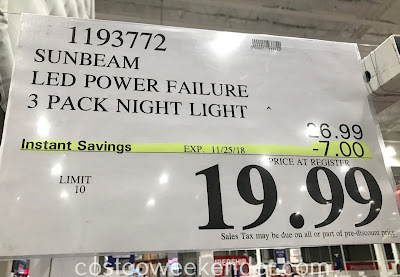 But the Sunbeam Power Failure Night Light is packed with a bunch of features like it can convert into an LED flashlight, or charge your smartphone, or change into various colors depending on what you feel like that day. 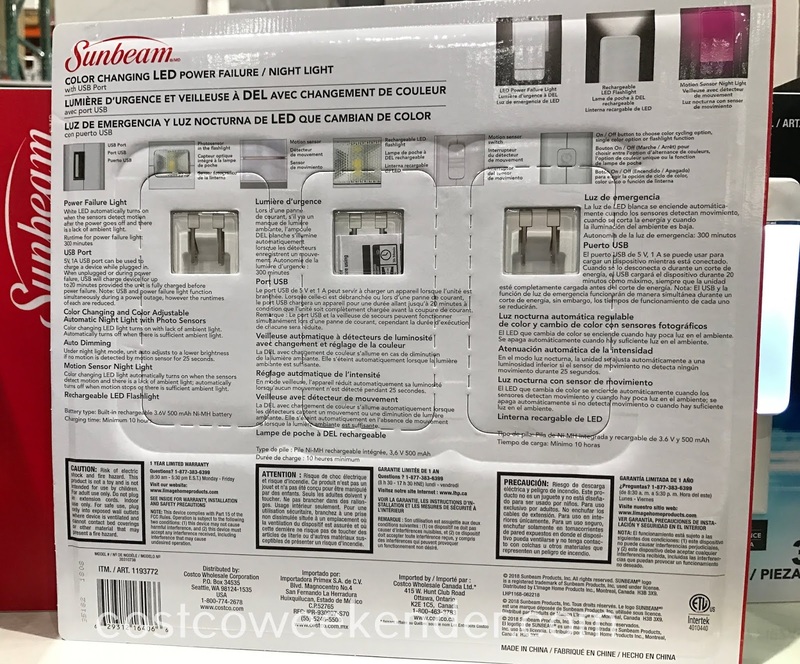 The Sunbeam even auto-dims to a lower brightness if no motion is detected for 25 sec. 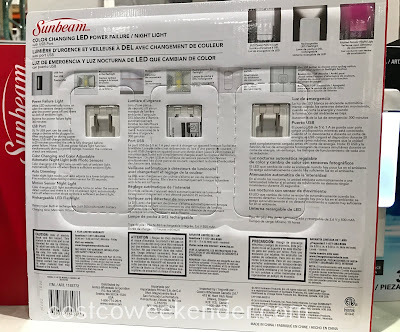 So keep your hallways lit up just enough so you won't trip over anything or brighten up your kids' room just a tad with the Sunbeam Power Failure Night Light.